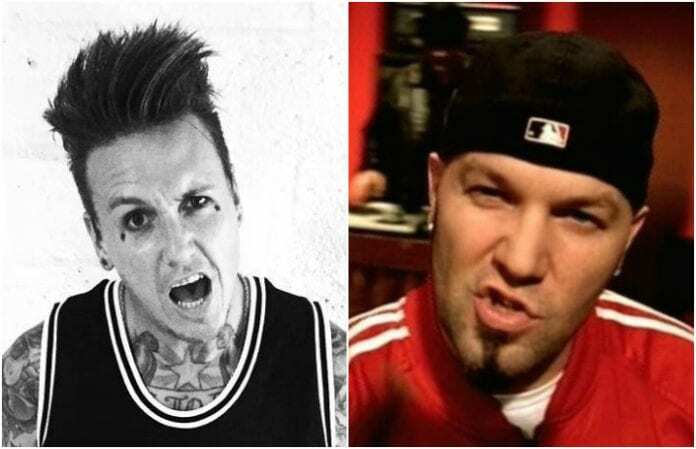 Shaddix and his band were recently asked by El Paso, Texas, radio station KLAQ about nu-metal's often negative public perception, and the singer identified Durst as a probable point of contention for many music fans' dislike of the genre. Watch the video of Shaddix's comments about Limp Bizkit below. Shaddix and Papa Roach, while contending that they were unfairly lumped in with nu-metal during its late-'90s genesis, also defend the hybrid musical style against certain naysayers out to criticize the the genre's leading bands.